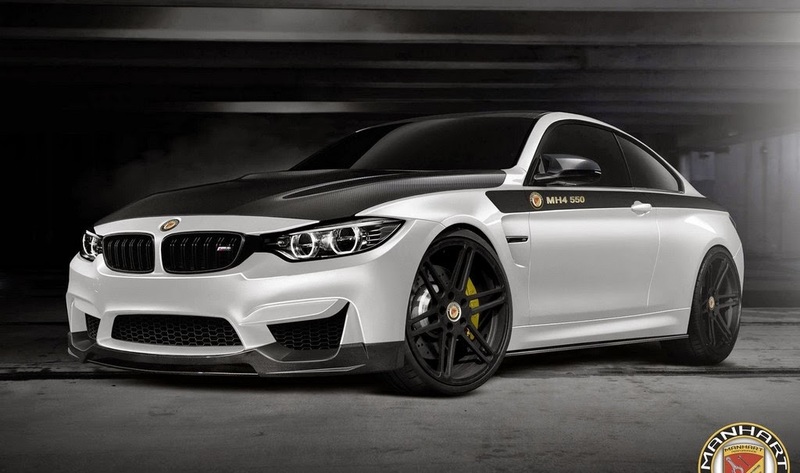 Manhart, a modification company from Germany back in action to change the look of a BMW sports car. This time, they modify the power of the model M4 become more fierce. 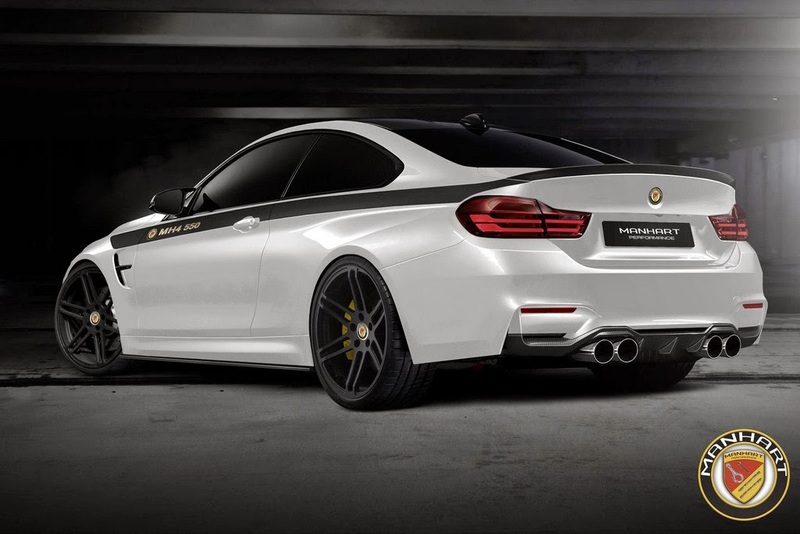 As reported from Carbuzz, on Saturday, May 24, 2014, Manhart has modified a BMW M4 that uses a standard six-cylinder engine with a capacity of 3.0 liters. However, the company claims to be able to boost the power from 430 hp to 550 hp. In addition to modifying the engine, they also increased the performance by pinning new body kit, including a number of carbon fiber-based components, the design of the hood, front spoiler and new grille kidney. The back and sides of the car were changed, such as the placement of a wider side skirts and a new diffuser at the rear. Rotating black lines that blend with the bonnet wana be a striking accent on the body. With a number of exterior changes that it has, bloody German luxury car looks more powerful than the standard version.